NHPR will begin broadcasting several new programs, starting the week of Saturday, September 2. Read our Frequently Asked Questions (FAQ) guide below to help you learn more about our new lineup and changes to our broadcast schedule. 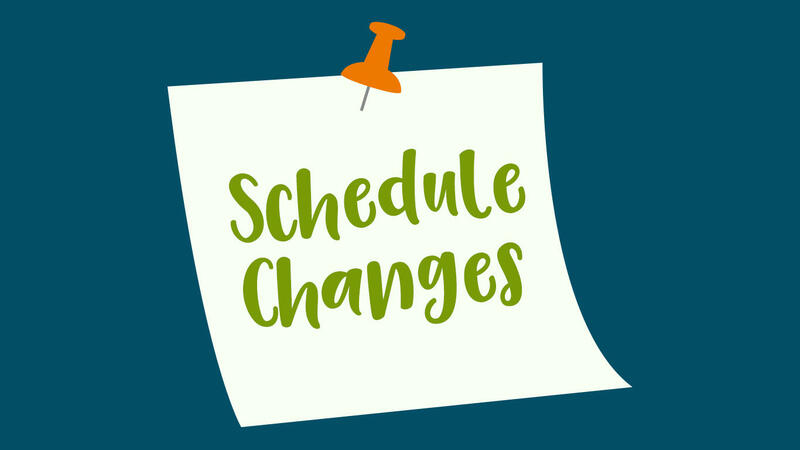 Why has NHPR’s schedule changed? NHPR reviews its schedule of programs periodically, to ensure programming best reflects listeners’ tastes and interests. With the wide variety of public media programming available - and constantly evolving - we also like to look out for fresh and innovative programs that could appeal to our NHPR audience. For our fall schedule, we put an increased emphasis on storytelling and created distinct blocks of programs that we think will resonate with our listeners. WORD OF MOUTH: Long-running magazine style show Word of Mouth is moving to Saturdays at 11 a.m. with a rebroadcast Tuesdays at 8 p.m. In this new hour-long format, Word of Mouth will feature original content and contributions from NHPR’s regional correspondents, exploring the stories, places and people that make New Hampshire home. The program will also build stories around listener and reader queries, using an online tool to actively encourage the audience to submit questions. A PRAIRIE HOME COMPANION: Prairie Home will broadcast live beginning with the new season, starting Saturday, September 2. Musician and songwriter Chris Thile is the show’s new host, presiding over a distinct blend of musical guests, sketch comedy and spoken world. It airs Saturdays at 6 p.m. SELECTED SHORTS: Saturdays at 8, Selected Shorts features several stories presented around a theme. Actors from stage, screen and television bring the short stories to life – and it’s all recorded live on-stage in New York City. THE BIG LISTEN: Can’t keep up with what podcasts are in, out, or worth a listen? Host Lauren Ober navigates the world of podcasts on The Big Listen. Saturdays at 9, she’ll share with listeners the most vibrant, engaging and novel approaches emerging from the world of podcasts. BBC NEWSHOUR: Along with our overnight BBC service, you can now hear the BBC Newshour from 3-4 Monday through Thursday, with the venerable British broadcaster’s perspective and analysis on world events. To accommodate the BBC Newshour, Fresh Air will move to 2 – 3 p.m., Mondays through Thursdays. HIDDEN BRAIN: NPR social science correspondent Shankar Vedantam helms a brand new program and podcast from NPR called Hidden Brain: A Conversation About Life’s Unseen Patterns. The show uses science and storytelling to help curious people understand the world – and themselves. Hidden Brain will air Fridays at 2 p.m. and 9 p.m., and Sundays at 10 p.m. 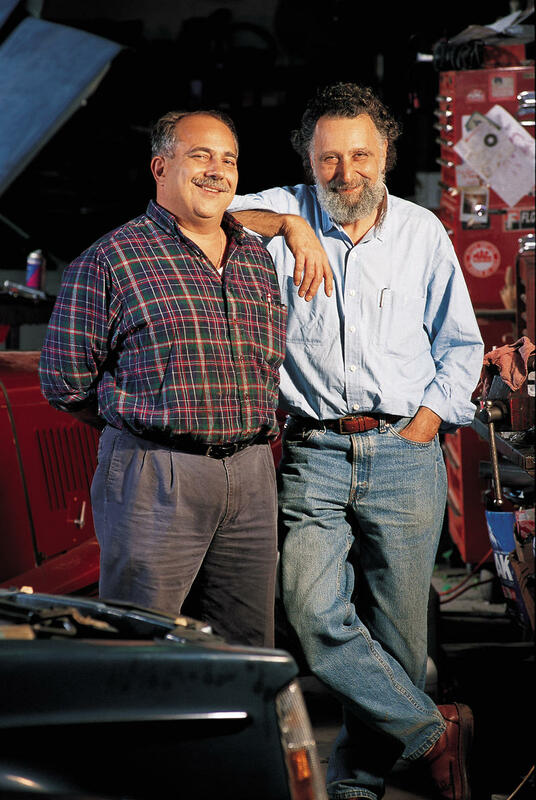 Car Talk began broadcasting on NHPR in 1989, providing New Hampshire listeners with automotive tips, laughs, unexpected moments and fond memories. For the past five years, following Ray’s retirement and Tom’s sad passing in November 2014, NPR produced The Best of Car Talk. As NPR now ends production of the series, the final Best of Car Talk on NHPR airs Saturday, August 26, at 10 a.m.
We’ve curated several new shows and public radio gems to create an exciting listening experience on Saturdays that revolves around stories and interviews. The lineup kicks off at 3 p.m. with Snap Judgment: Hosted by Glynn Washington (winner of the Public Radio Talent Quest), each weekly hour of stories and music features dramatic tales, killer beats and new storytelling voices. From 6 to 8, join NHPR for A Prairie Home Companion. Selected Shorts brings short stories to life at 8, with The Big Listen at 9 p.m., exploring the best storytelling around podcasts. At 10 p.m., the block concludes as NHPR plays curator and shares great specials, series, and stories from stations and content producers across the country. Join NHPR for The Best of Public Radio for fresh listens of documentaries and new shows. How can I find more information about something I heard on the air? Our broadcast schedule is filled with programs from a variety of sources. The best way to track down something you heard is to go to our schedule page (http://nhpr.org/schedule) and look for the day and time you were listening. Click on the name of that program and you will be redirected to that program’s homepage, where you can find a program schedule, archives and contact information. Who should I contact with questions, comments or suggestions about NHPR programming? Use the contact form to send us questions, comments or suggestions. Select "Programming" as the category on the form. Irritable ignition? AC on the fritz? Troublesome tire treads? If you’ve ever encountered any of these problems with your car, chances are that Tom and Ray Magliozzi encountered them as well. In their distinct Boston accents, the brothers and long-time hosts of Car Talk shared their thoughts and advice with public radio listeners from across the country.